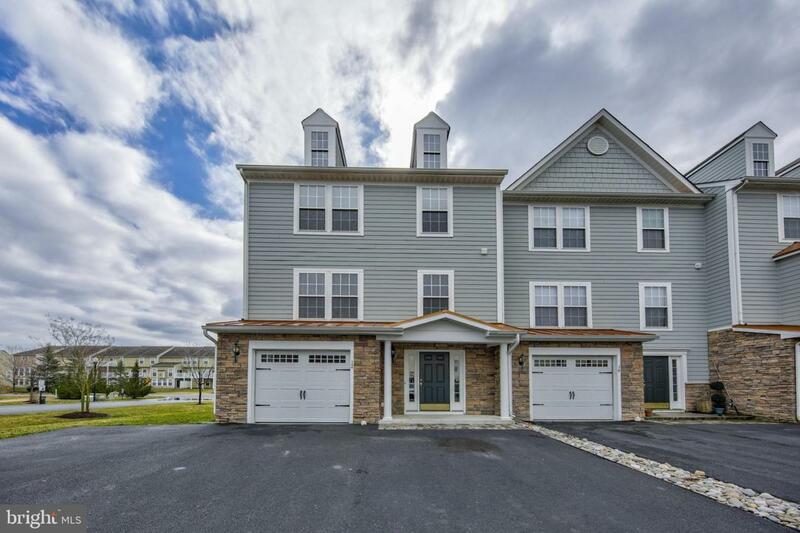 This conveniently located 3 story townhome just across from the Millville Town center is priced to sell by including a $2500 credit toward carpet and painting. Including 4 bedrooms and 3.5 baths and all of the available structural bump outs, you can enjoy your fireplace in the winter and the pool and boat ramp in the summer. Must sell!